This show was 27th in the global experimental chart. 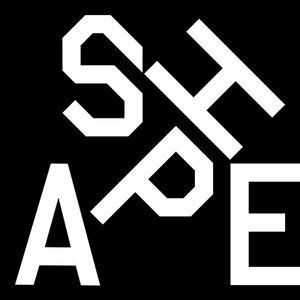 "SHAPE is a Creative Europe-supported platform for innovative music and audiovisual art that unites 16 innovative music festivals, including CTM, Unsound, TodaysArt, Rokolectiv and many more. Each year, the festival curators choose 48 strong artists/musicians and showcase them throughout Europe and beyond." Hi there. Just wondering if some of the 16 festivals you&apos;ve mentioned are rock music related . Would really appreciate you reply.